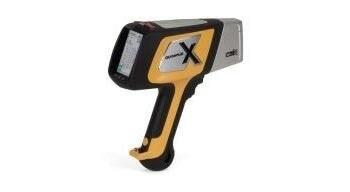 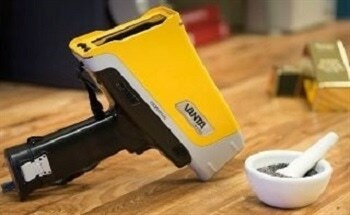 Portable XRF has been demonstrated to be an effective tool for measuring gold in activated carbon. 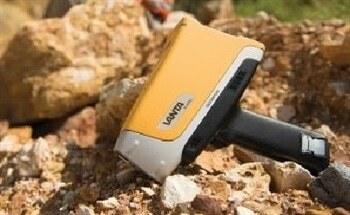 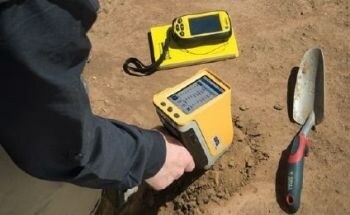 Portable XRF is an effective method for exploring nickel laterite mineralization. 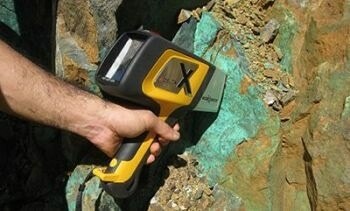 This is an article about how Raman imaging can be used to characterise the minerals that can be found in banded iron formations. 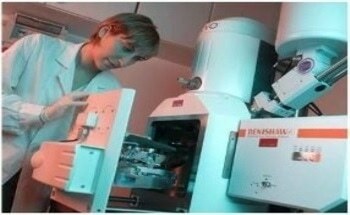 This is an article about how SEM and Raman can be combined to analyse heavy mineral sands efficiently. 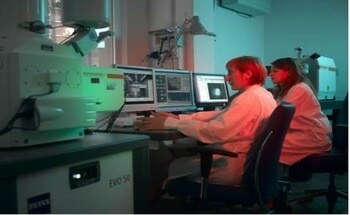 This is an article about meteorites can be analyzed using combined SEM and Raman spectroscopy. 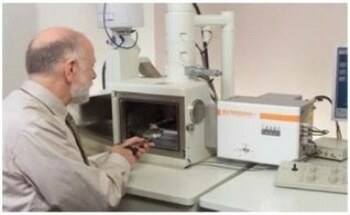 This is an article about how SEM and Raman have been combined to create a better tool for Geological and Mineral analysis. 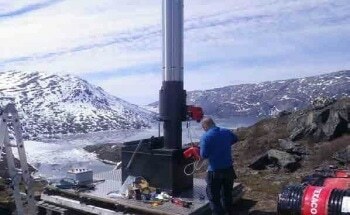 Greenland is tapping into new sources of materials in remote locations that require shipping large-scale waste management facilities to cope.